Sometimes you need a lot of help and sometimes a little assistance is all that’s required to get you through your day. Having someone help you determine your needs can play a significant role in making sure you can enjoy your home with confidence. The professional in-home personal care providers of Valley Home Health Services are home health aides. 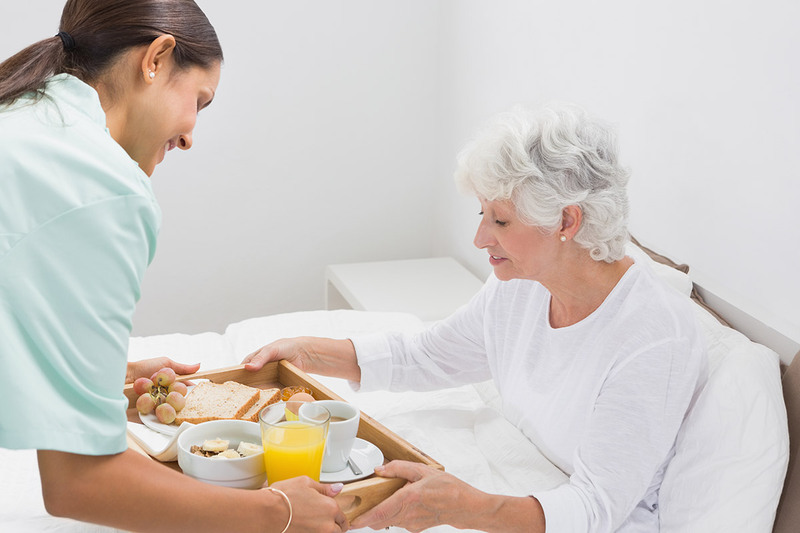 They do not have a nursing license but provide support services for skilled nursing care. What they do have are the skills necessary to help you with activities you do every day. Please Note: In order for home health aide services to qualify for Medicare / MaineCare, you must also be receiving skilled care such as nursing care and/or other therapies from the home health agency…and these services must be part of the care for your related illness and/or injury. Please contact us for additional information. It can be difficult to ask someone for help when it comes to personal activities, but you’ll find that the professionals of Valley Home Health make it easy. Their compassionate approach, professionalism and friendly attitudes will make you feel like you’re with a family member because they treat you like family. Years of experience and a true desire to serve others put our personal care providers among the best in the industry. As a family owned and operated business, Valley Home Health approaches every client in the same manner we would a family member. We want you to enjoy the kind of compassionate care you’d expect to receive from a loved one. In order to ensure you get exactly the kind of personal care you need and personal attention you deserve, we listen to you. We want to know what you expect, what services you believe you truly need…and how we can best serve you. We’ll talk with you, your family and/or your personal physician to develop a personal service plan that allows you to enjoy a worry-free lifestyle at home.